In January 2018 we got a look at AMDs line-up for this year at the Consumer Electronics Show. We got a general idea of what they had planned, but didn’t get too in-depth about the improvements made to the second generation CPUs. Earlier this week more information on the new Ryzen 7 2700X was released. While there has been various “leaks” over the past few months this specific leak gave gamers a closer look at the 2700X. 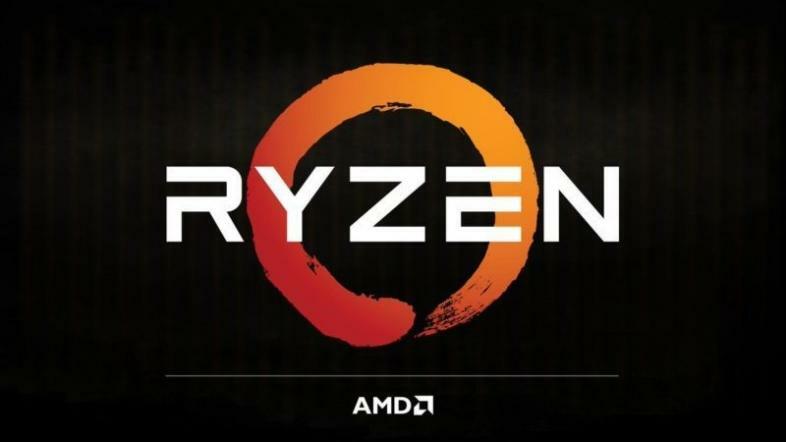 The 2700X and the Ryzen 5 2600 are AMDs second generation CPUs. Compared to the last generation, the 1700X and the 1800X, the 2700X boasts a better overall performance and also has a drop in latency. This means the 2700X is faster with less delays when the CPU is going through data. This second generation CPU comes with the same eight cores and 16-threads as the previous generation but offers an increase in speed. The base speed for the 2700X is 3.7 GHz, while the 1700X is 3.4 GHz and the 1800x is 3.6 GHz. Though there have been many improvements made to the new CPU, prices haven’t skyrocketed. Gamers will be able to get the Ryzen 2700X April 19 for $369.